2013 was a great year for Cumbre Alta. It was a learning year and I learned a lot. I learned a lot of things I need to be doing as a coach. I learned a lot of things that should never be repeated. 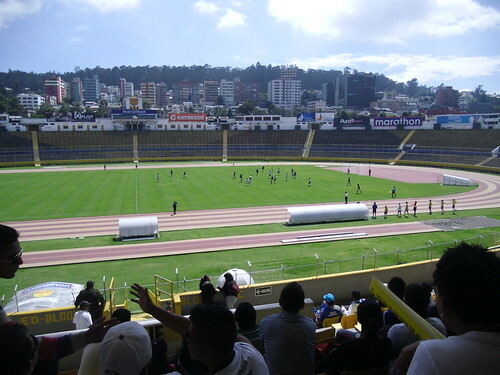 Being part of the coaching staff for a third tier team and a fourth tier team (that was promoted to the third tier) has opened lots of doors for Cumbre Alta. I have a lot more contacts in the soccer world of Ecuador today then a year ago. All good things to learn. The biggest things I’ve learned this past year is that focus matters. The two teams I spent most of my year with didn’t have focus. Good things happened during both of their seasons. Certainly bad things happened as well. I’m determined that 2014 will be different… for me and for Cumbre Alta. So here are our top goals for this year in order of importance. 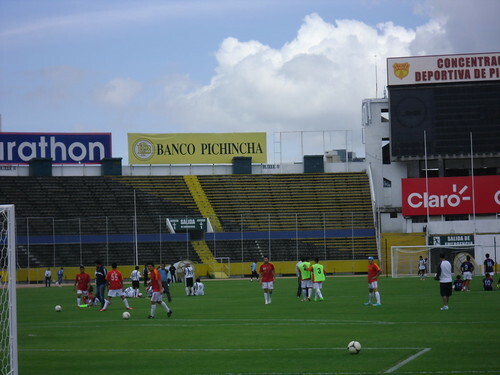 Participate in Amateur de Pichincha soccer tournament as Cumbre Alta. These are what Cumbre Alta will focus on this year. There are more goals. Other things we will be working on. But these are the top goals. And really might be one goal. 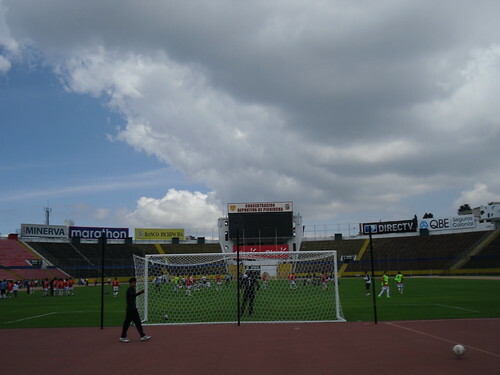 Starting the Academy, and participating in the Amateur de Pichincha tournament will provide the people we get to share Christ with. I’m excited for this year. I look forward to what God will do through Cumbre Alta. I’m the founder of Casa Deportiva Cumbre Alta and an Inca Link missionary. If you have questions about CDCA and are interested in partnering with this ministry, I would love to talk with you. Please, fill out this contact form so that we can get in touch.